EverlyWell - Results from HOME! As I neared 40, I began noticing changes in my body. I was gaining weight regardless of my meal choices. It was frustrating. I began to dread turning 40. Never mind the eye creases that were beginning to appear as well. But that's another story! I was super concerned about my metabolism. What on earth was wrong with me? I've heard some women say "my metabolism crapped out at 40". Ugh! NO! When I spoke with my doctor about it, she just said watch what you eat and exercise. Gee, thanks, doc. I already do that! 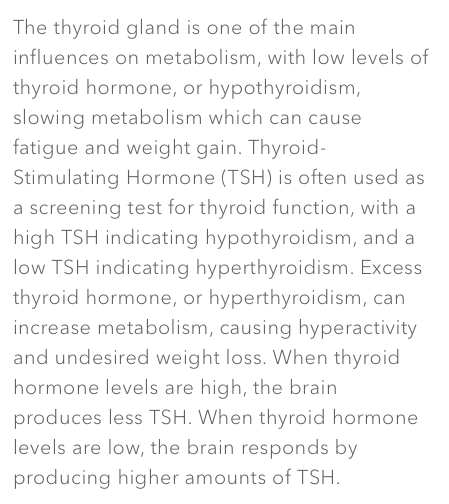 When I had the chance to try out an EverlyWell Metabolism test, I definitely raised my hand. The test itself arrived super quickly to my house. I read the directions and I was supposed to do the test first thing in the morning after only being awake for a short amount of time, and only after drinking water. This part maybe was the hardest part for me because I would get up, drink green tea, grab the box and smack my forehead! Ugh! I had to wait another day. Then I would repeat the same pattern again the next day. 1 out of range. I was intrigued. What was going on? Digging a little further, I see this. 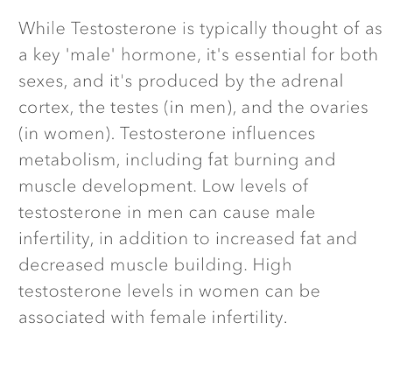 My testosterone is WAY off the charts. Like crazy. 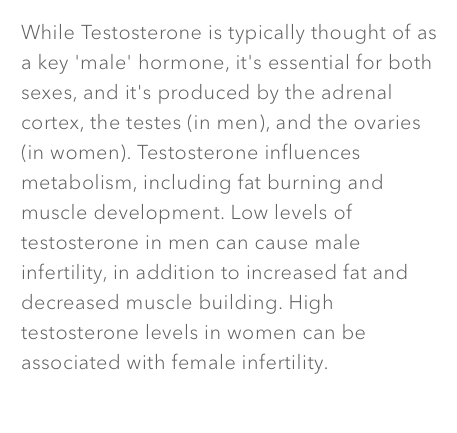 So, of course, I clicked on it the yellow box to see why and to find out why testosterone is important. Okay, infertility. At 40 and with two kids who are 14 and 8, I'm completely okay with this. Perhaps if I were younger and wanting more children, I may more concerned. Then I needed to check out the other results, because of course I zeroed in on the "trouble" area! 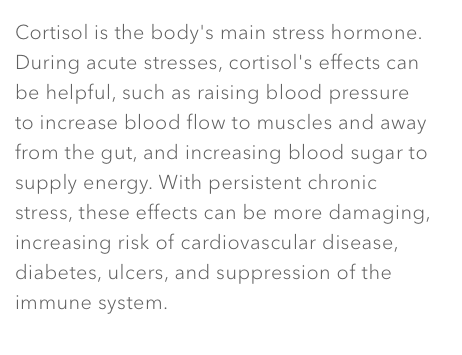 Learning more about cortisol was pretty eye opening. I feel like I'm a super stressed out person and I worry ALL of the time. 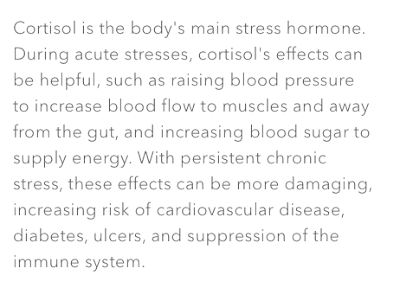 However, my cortisol levels appear to be low during the time of the test. 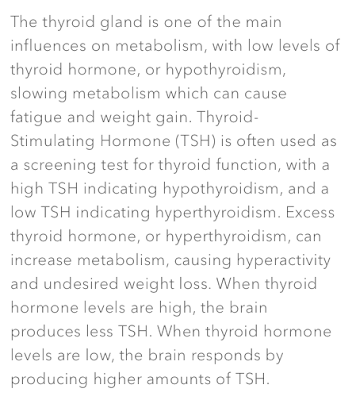 And my thyroid gland appears to be working within the expected range. Which definitely makes me feel relieved. I worry about diabetes as it runs in my family. 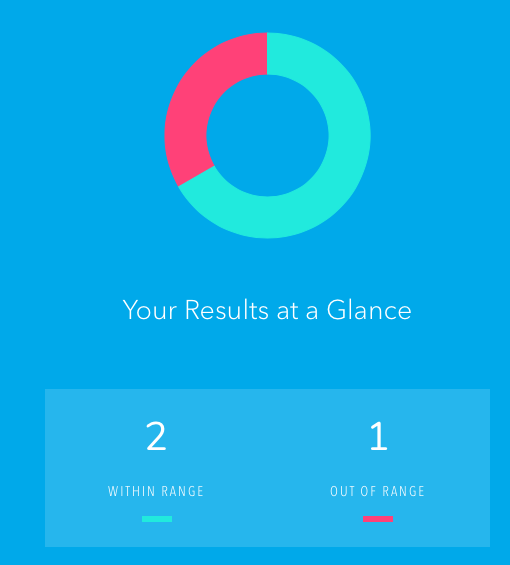 I also realize this test alone isn't the only determination for diabetes. Under my husband's insurance, I'm required to have my blood sugar levels tested yearly. This past year, my levels were within normal but only 2 points away from pre-diabetes. I'll definitely be paying attention to this next year as well! 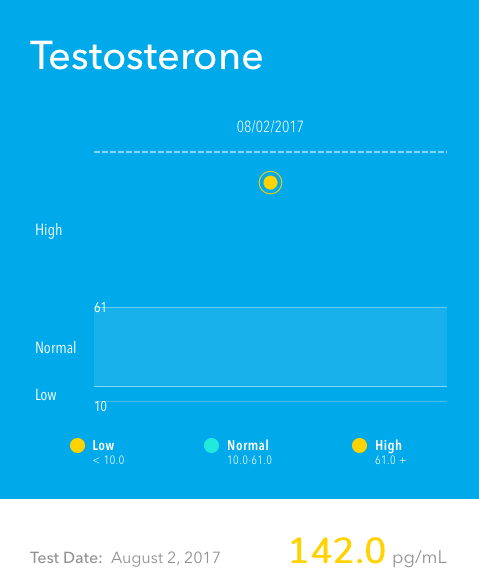 How do I feel about EverlyWell's results and explanations? I feel like the results were shared in a very easy to understand way. It was informative and helped me to understand my body. While I completely understand it is not a substitute for a doctor, I fully intend to share these results with my physician when I have my next appointment. If you use the code METABOLIZEME, you will receive 10% off your Metabolism Test order. Check out the EverlyWell link here for the other tests EveryWell have and also, read about how your HSA and FSA will cover these costs! METABOLIZEME for your audiences to use to receive 10% off their Metabolism Test order.